Earlier this year in partnership with Catholic Extension, Catholic Volunteer Network hosted a discernment retreat and immersion experience in the Diocese of Lexington, Kentucky. Students from Eastern Kentucky University, Truman State University, and University of Tennessee participated in this weekend event. The following is a reflection from one of the students who took part. Eastern Kentucky University is located on the edge of the Appalachian Mountains, one of the poorest regions of the United States. In my experience of growing up in central Kentucky, surrounded by green rolling hills and white fenced horse parks, I never knew that just 45 miles away lived the poorest of the poor until I began to attend college at EKU and got involved with service. Students often volunteer with homeless shelters and Habitat for Humanity in the Lexington area but we never ventured into the mountain regions. Who knows, maybe it was fear of banjo music, but whatever the reason, the world of EKU was shattered when a band of brave Catholics loaded their cars and went into the hills and hollers (hollows) of Appalachia with the Catholic Volunteer Network as our fearless guide. I was able to represent EKU, and what I found there shocked and amazed me. I went expecting to see sorrowful or angry people. Instead I saw people who were happy and jubilant who were willing to just sit, tell stories, and talk about how blessed they were- I saw Jesus. Mother Teresa taught us that in the eyes of the poor we see Him. Wow, she was right. I left that day with all types of questions but the most important question was: What does it say about the students of EKU who live so close to the people of this region but do little to give them the dignity they deserve? That is what Catholic Volunteer Network is empowering me to change. Currently, our Catholic Campus Ministry is working on taking another trip to those hills and hollers with the hope of inviting more students from EKU to experience Jesus in the eyes of our neighbors. Please pray for us! Would you like to be a Campus Recruitment Associate? Are you a campus minister and would like to host a CRA on your campus? Visit the CVN website for more information. 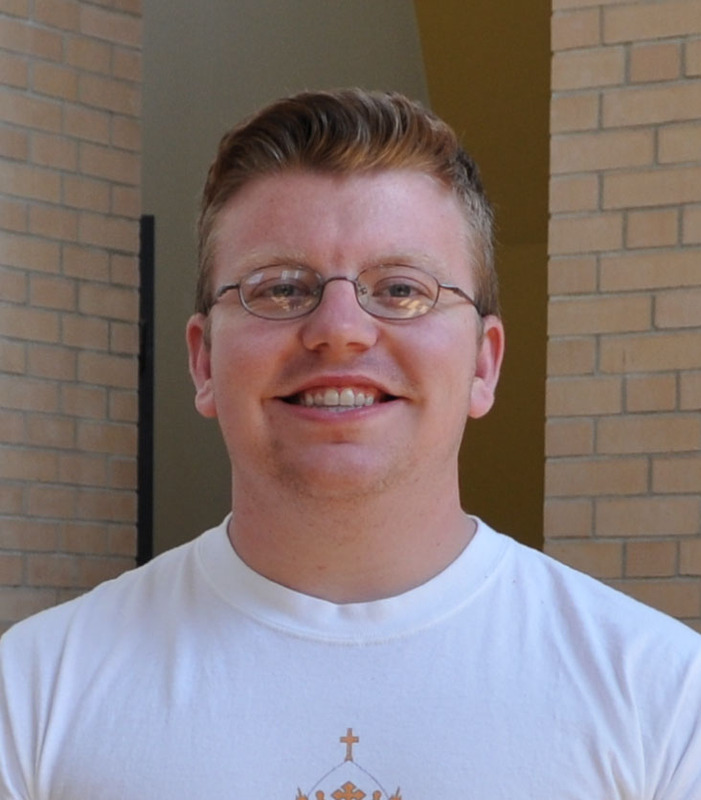 Scotty Biggs is currently earning his Bachelor’s degree in History and Education from Eastern Kentucky University in Richmond, Kentucky, while also serving on Catholic Volunteer Network’s recruitment team in the role of Campus Recruitment Associate.